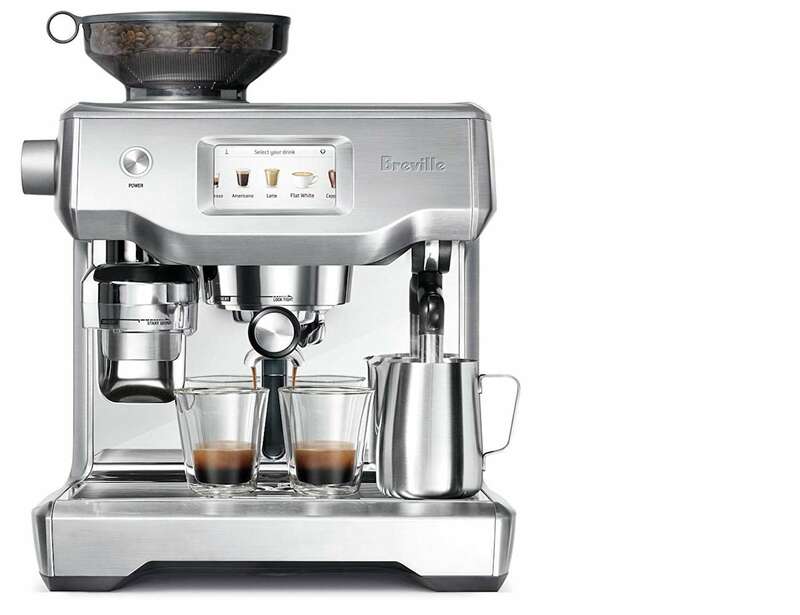 Effortlessly make a delicious cup of coffee with the Breville Oracle Touch Fully Automatic Espresso Machine. 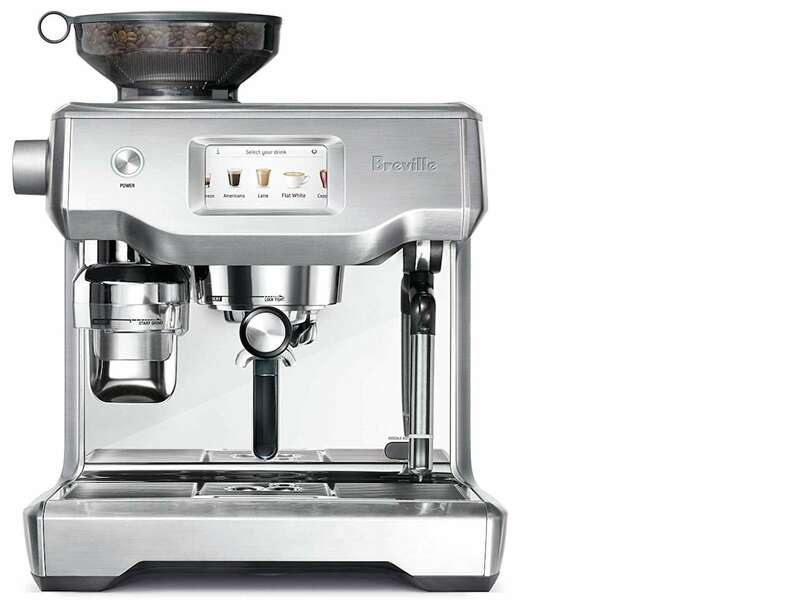 Effortlessly make a delicious cup of coffee with the Breville Oracle Touch Fully Automatic Espresso Machine. 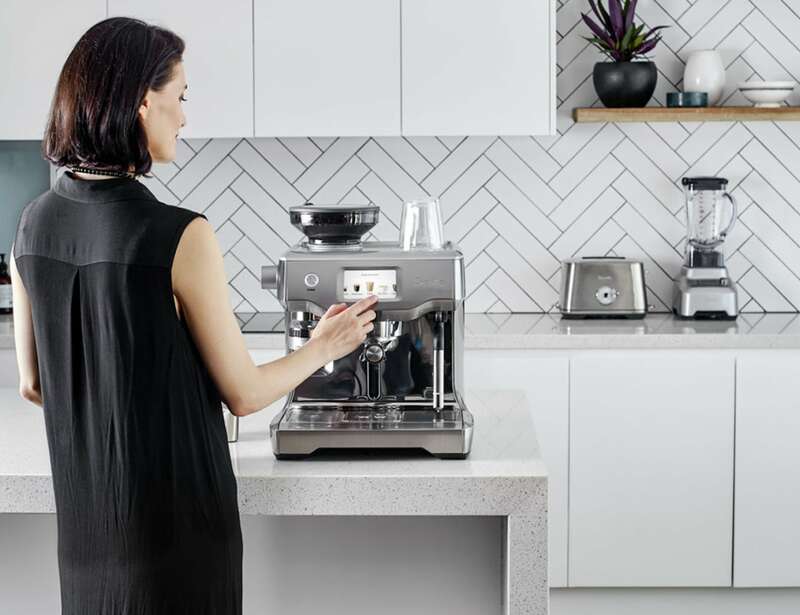 This kitchen gadget simplifies the entire coffee making process so you can enjoy tasty brew every time. 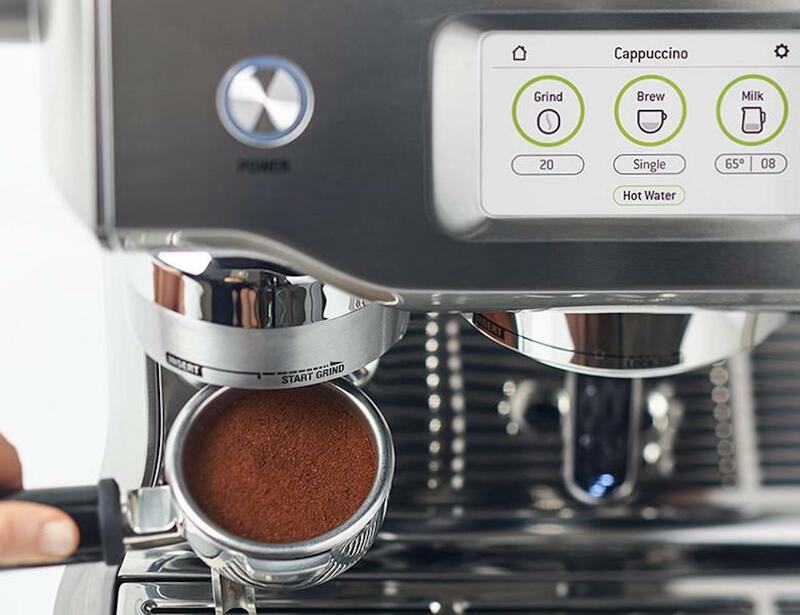 The Oracle Touch offers touch screen operation for its three easy steps including grind, brew and milk. 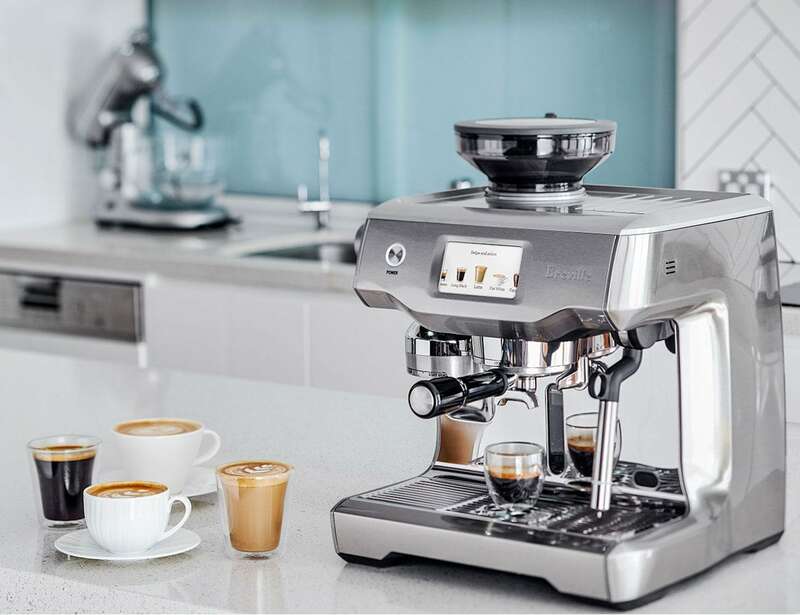 Just swipe and choose your type of coffee, such as espresso, cappuccino or long black. 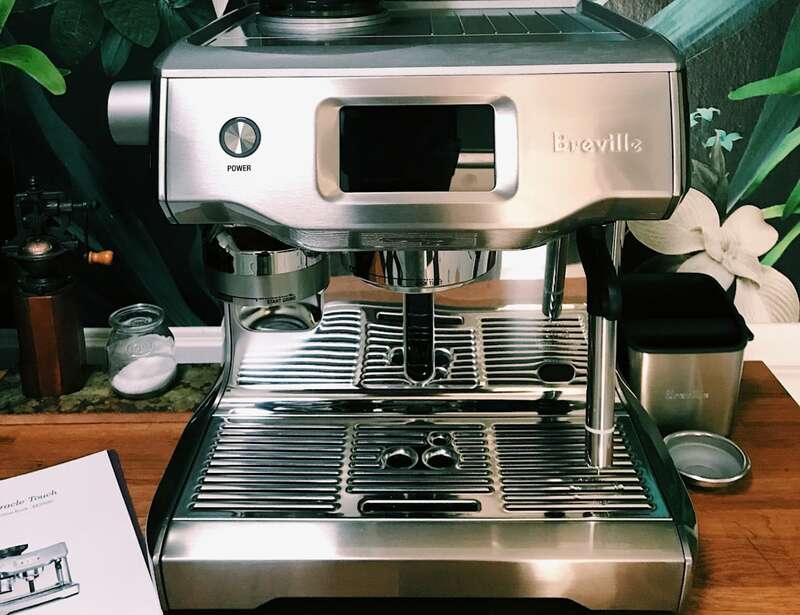 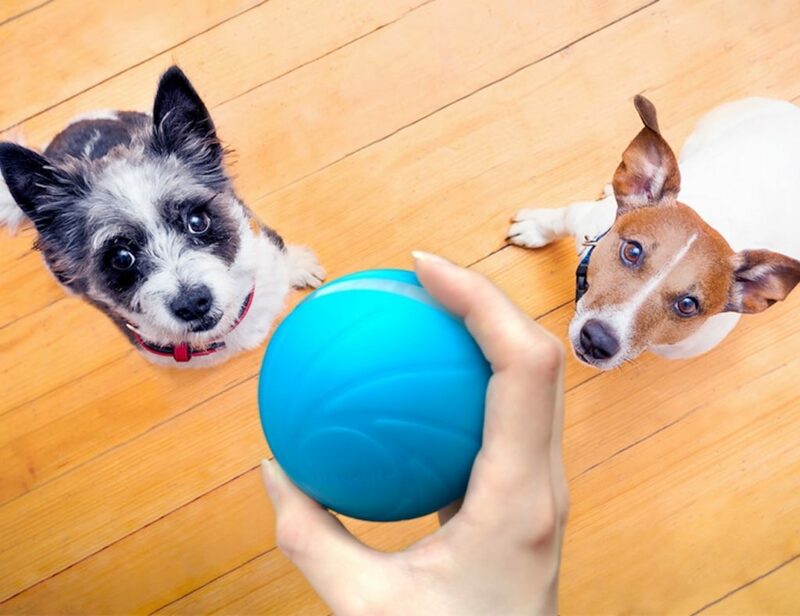 The built-in conical burr grinder then grinds, doses and tamps the exact amount of coffee automatically. 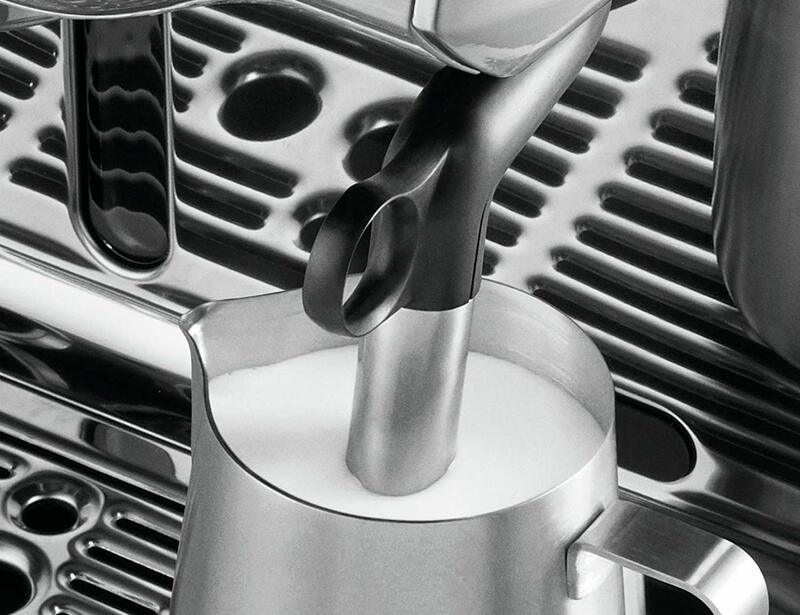 You can even adjust the coffee strength to your liking, along with temperature and milk texture. 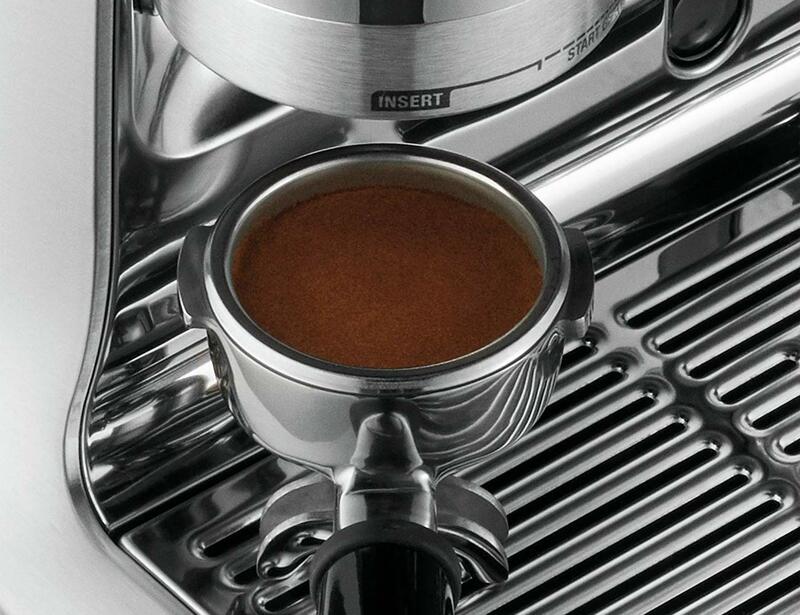 Similarly, you can save your settings using your name so your coffee is always prepared just the way you like it. 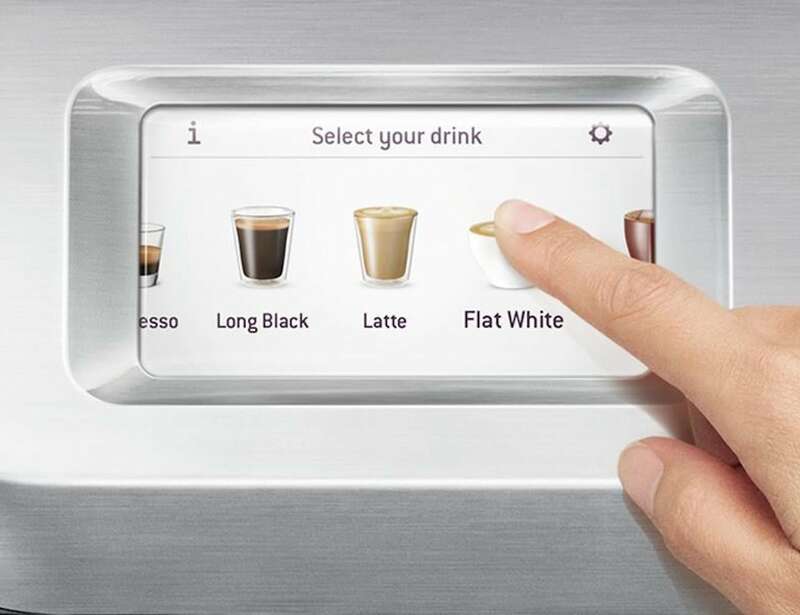 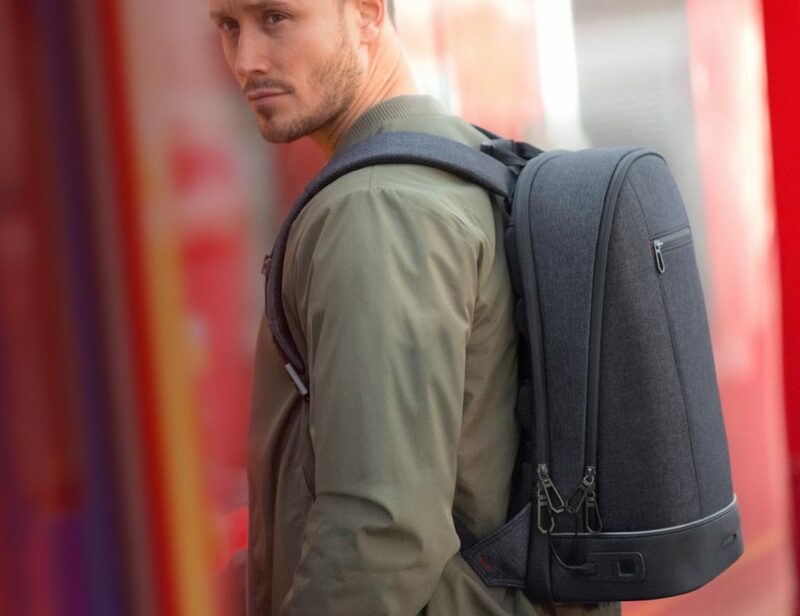 Finally, the Oracle Touch can save up to eight customized coffees, making it ideal for the home or office.